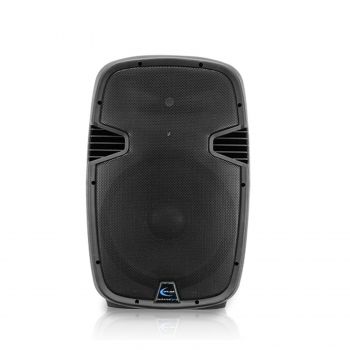 Technical Pro's molded speakers bring studio-monitor quality to a new level. Forget what other speakers sound like, these 2-way speakers deliver jolting bass and detailed, piercing treble with a midrange that's warm, natural and free from harshness. The PW1258UBT features a built-in amplifier with direct USB and SD card inputs, for full sound at all volume levels, effortlessly achieving sound levels that would melt conventional speakers. 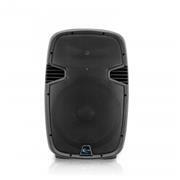 The PW1258UBT features Bluetooth technology. * Woofer/ Magnet/ V.C- 12", 30 oz., 2"
* Horn Drive Diaph & Magnet- 1", 10 oz. * Microphone inputs, XLR, 1/4"